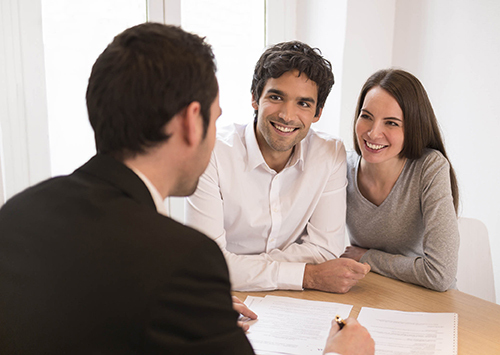 The first step in buying a home is getting pre-approved for a loan. Your loan officer will be a very important part of this process so finding someone who is reliable and trustworthy is key. Brian Currier at Movement Mortgage is one of our preferred lenders because of his knowledge and work ethic. If you would like to start the process and submit an application his information and application are below.